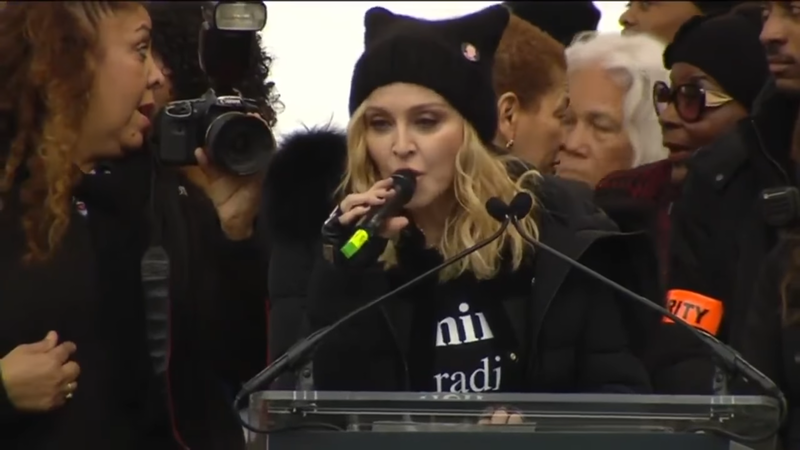 On Saturday at the Women’s March in Washington D.C. Madonna stated that she wanted to blow up the White House. She also proceeded to go on a rant dropping multiple F-bombs on live national television. The singer’s hateful remarks aired uncensored on C-Span, CNN and MSNBC. 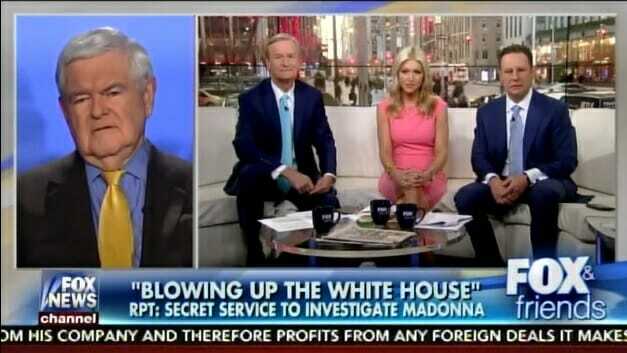 Monday on FOX and Friends Newt Gingrich said Madonna ought to be arrested. 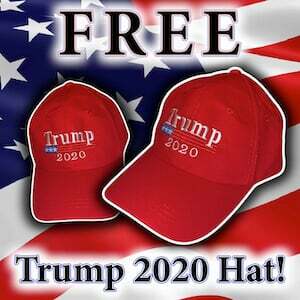 Newt Gingrich: She is parallel to the young fascists running around town breaking windows. 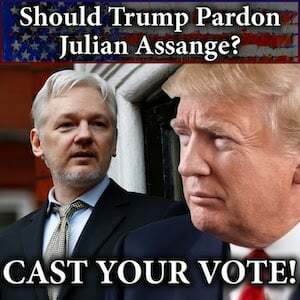 All of them should be given maximum sentence… What you have is an emerging left-wing fascism. She’s part of it. 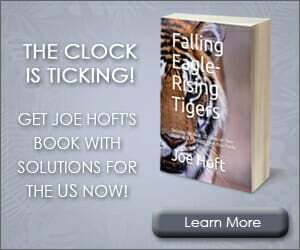 And I think we have to be prepared to protect ourselves. Frankly, she ought to be, the truth is she ought to be arrested.